Capture the boho style with this gorgeous display cabinet. Freestanding design with glass doors in beautiful blue that will stand out. Perfect for the bedroom, bathroom, living room or elegant boudoir. 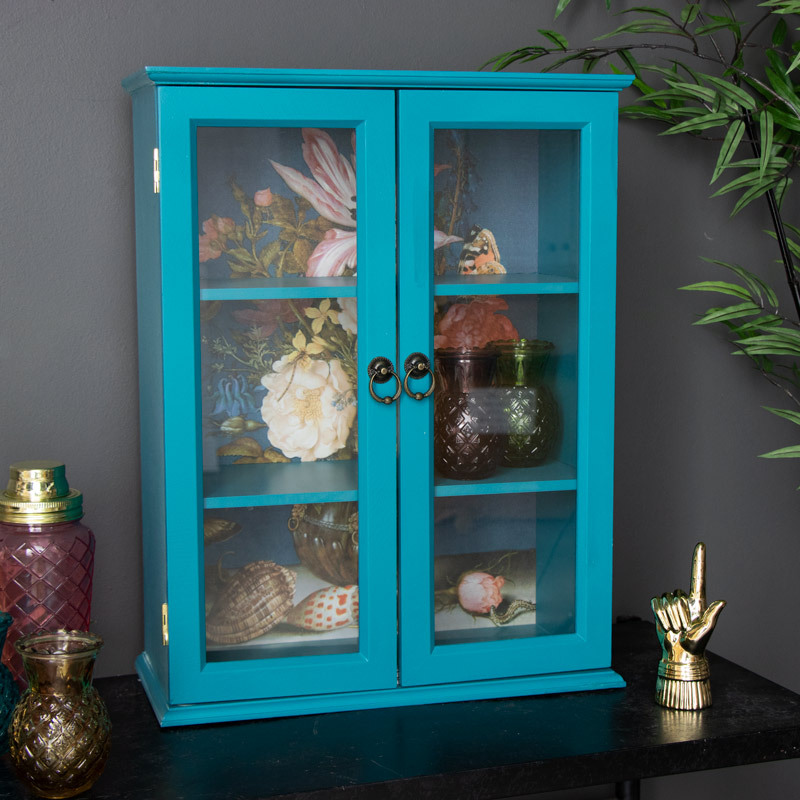 Painted in a vibrant teal blue, this curio cabinet is decorative, practical and incredibly stylish. Display your treasures and trinkets with 3 internal shelves for great display and storage. Make your home unique and add your own personal style with the addition of this stunning cabinet. Capture the boho style with this gorgeous display cabinet. Freestanding design with glass doors in beautiful blue that will stand out. Perfect for the bedroom, bathroom, living room or elegant boudoir. 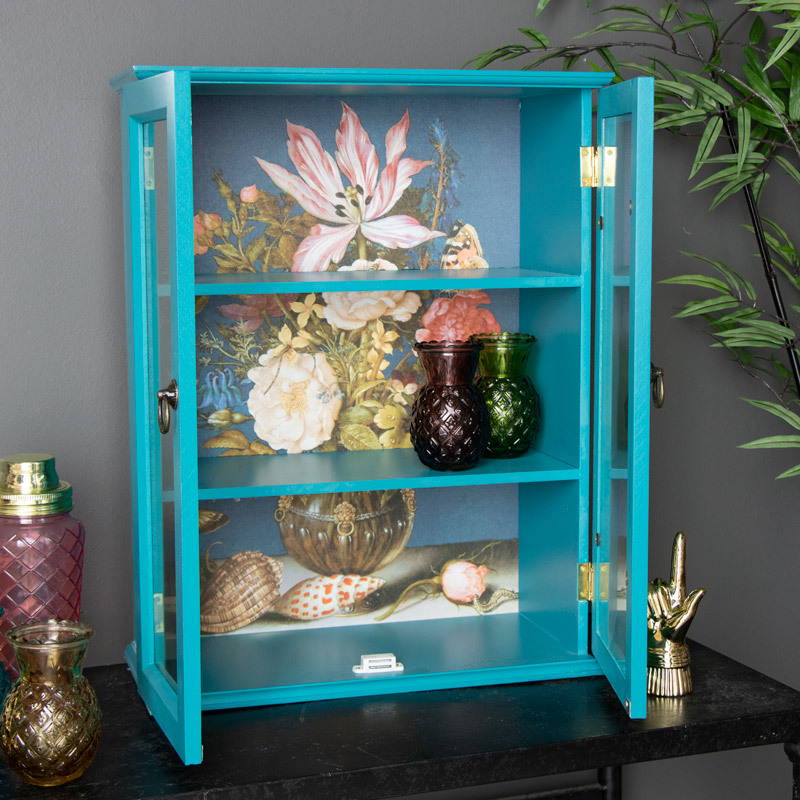 Painted in a vibrant teal blue, this curio cabinet is decorative, practical and incredibly stylish. 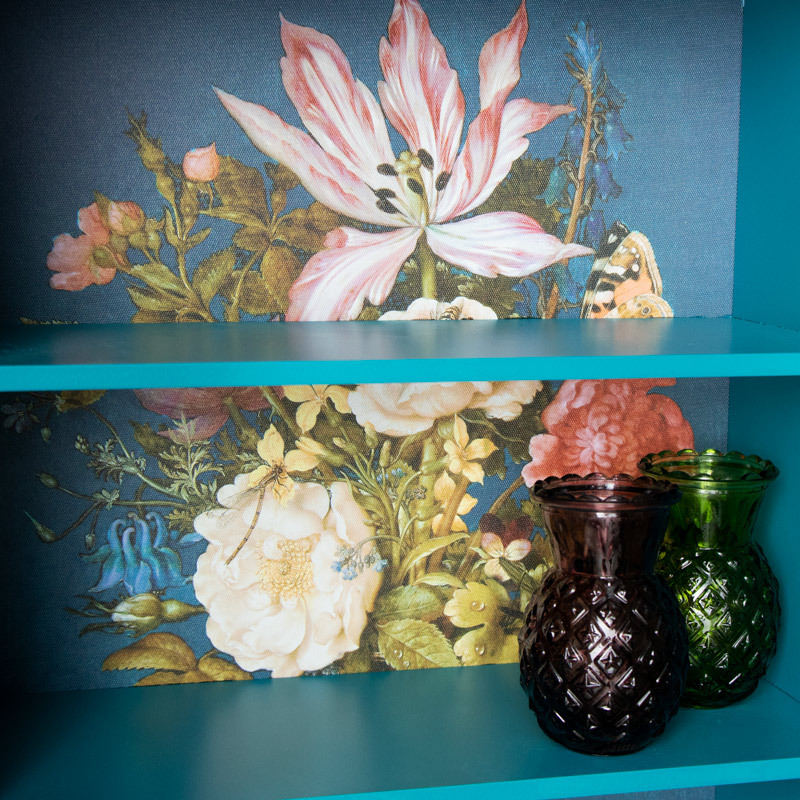 Display your treasures and trinkets with 3 internal shelves for great display and storage. Make your home unique and add your own personal style with the addition of this stunning cabinet. 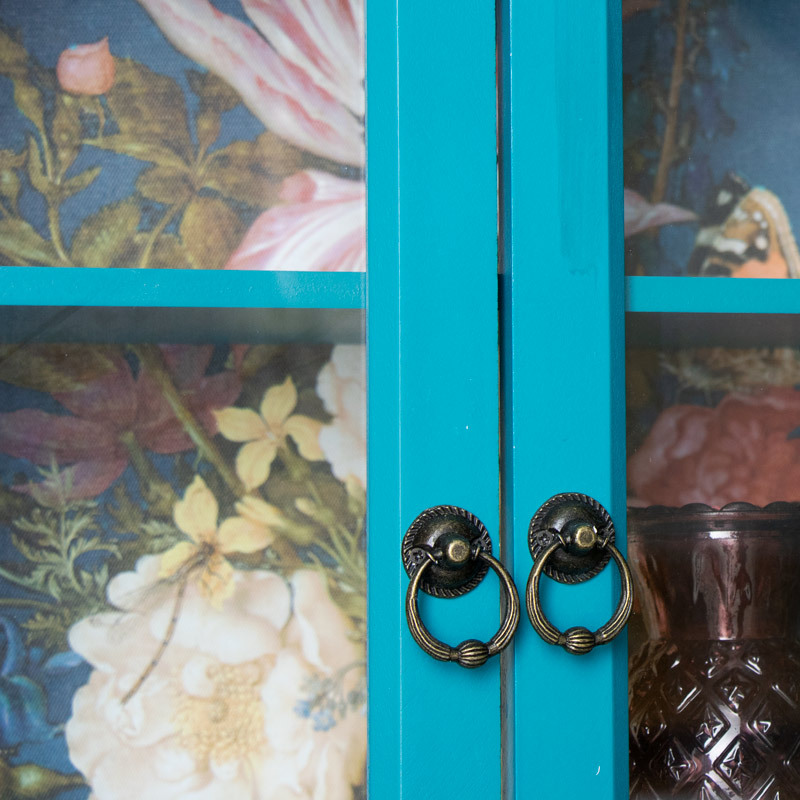 Constructed with a wooden frame painted in a teal blue colour with glazed doors. Freestanding design but can be wall mounted with the correct hooks (not included). With a fantastic range of storage ideas to choose from, we have an excellent choice from the tall to the small, with freestanding and wall mounted storage ideas in a great selection of styles and finishes.